TALKING E-JUICE: The giant HiLIQ arrives in Europe. Today in Let's Talk E-juice, we present HiLIQ, the leading company in the distribution of pure nicotine and the creation of e-liquids. After having conquered several world markets HiLIQ decided to put his suitcases in Europe! HILIQ WISHES TO ANSWER THE DEMAND OF EUROPEAN CONSUMERS! With a headquarters based in China, in the city of Shanghai, HiLIQ is embarking on new adventures by offering its expertise to the European continent through its Polish distribution platform. The undisputed world leader in the market, the supplier of pure nicotine and raw materials wants to meet a growing demand from consumers in Europe. The company that already has 5 Years of existence works with vape industry specialists who have more than 10 years of experience. Presenting more than 160 countries, HiLIQ is recognized by European professionals for these DIY products ("Do It Yourself"). From "Do It Yourself" to vape or accessories, HiLIQ has everything you need! With its products, the company is aimed at both consumers and professionals of the vape! 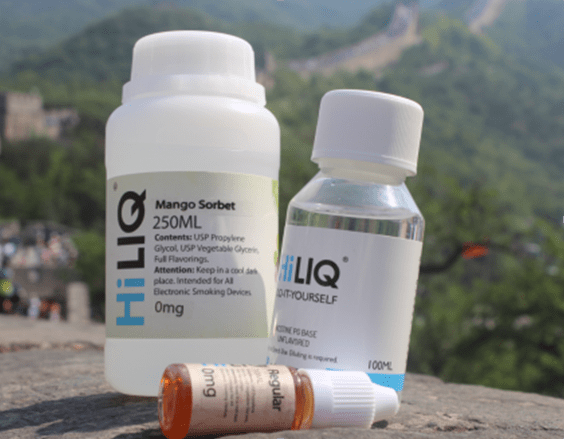 With a strategy summed up in one sentence Increase quality, not prices HiLIQ has been able to adapt to the market and establish itself as a reference in the manufacture of e-liquids. Indeed, HiLIQ is also a flavor creator who works in close collaboration with French experts to offer a huge choice of products consisting of hundreds of references. In order to get the best products and the best flavors, HiLIQ has a professional team that creates all the e-liquids in their FlavorLab® laboratory. The 8 500 000 bottles sold to individuals around the world demonstrate the quality of their products and make them an indisputable reference on the world market. AN AWESOME CATALOG AND REFERENCES ALREADY CULATED! If you discover HiLIQ, you will certainly be impressed by the richness of their catalog. Whether for the DIY ("Do It Yourself"), the loan to vaper or the equipment and accessories, there is something for everyone. HiLIQ offers a real choice à la carte, so you will be able to select your ratio PG / VG, your nicotine level or the desired volume (from 10 to 250 ml for vaper ready). The "Sinful Cake", a reference now cult! Among the cult references of the manufacturer we find the "Sinful Cake", a gourmet pie with blueberries cheesecake that has become a real bestseller. But HiLIQ is also revolutionary products like the "Cooling Agent", an additive that will bring a real freshness effect to your e-liquids without distorting their initial flavors. This one has neither menthol nor Koolada, and with just a few drops gives the feeling of a product coming straight out of the fridge! 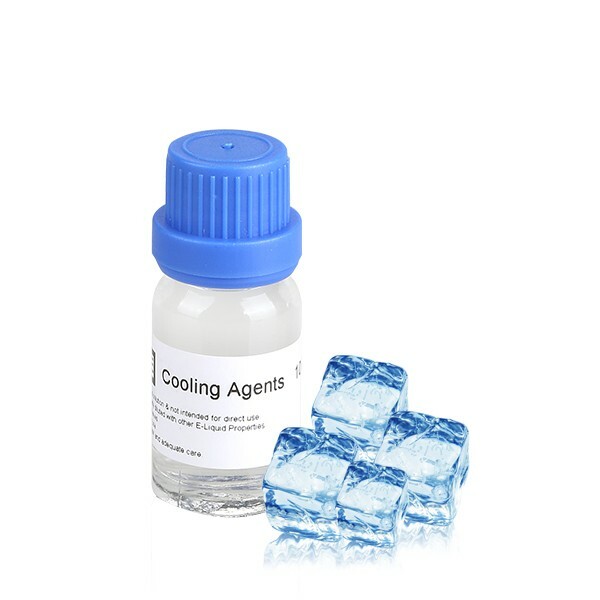 The "Cooling Agent", a freshness effect that does not distort your preparations! Experiencing products from HiLIQ will make you want to share them later. And as much to tell you that thanks to their rates, the brand has not finished making talk about it on the French market. By the way speaking of good plan, we have one that happens very soon ... We tell you everything from the 22 November !